In situations in which developers are not familiar with a system or its documentation is inadequate, the system’s source code becomes the only reliable source of information. Unfortunately, source code has much more detail than is needed to understand the system, and it disperses or obscures high-level constructs that would ease the system’s understanding. Automated tools can aid system understanding by identifying recurring program features, classifying the system modules based on their purpose and usage patterns, and analyzing dependencies across the modules. 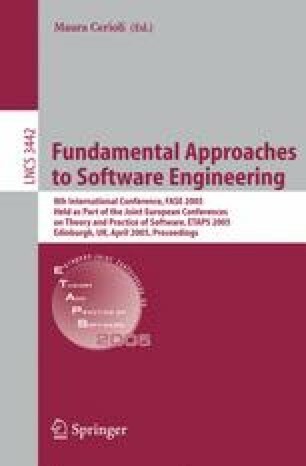 This paper presents an iterative, user-guided approach to program understanding based on a framework for analyzing and visualizing software systems. The framework is built around a pluggable and extensible set of clues about a given problem domain, execution environment, and/or programming language. We evaluate our approach by providing the analysis of our tool’s results obtained from several case studies.